Since 1987, Thorn Creek Flowers has been a flower shop dedicated to creating beautiful wedding flowers and flower arrangements for other special occasions for Denver, CO and surrounding communities. 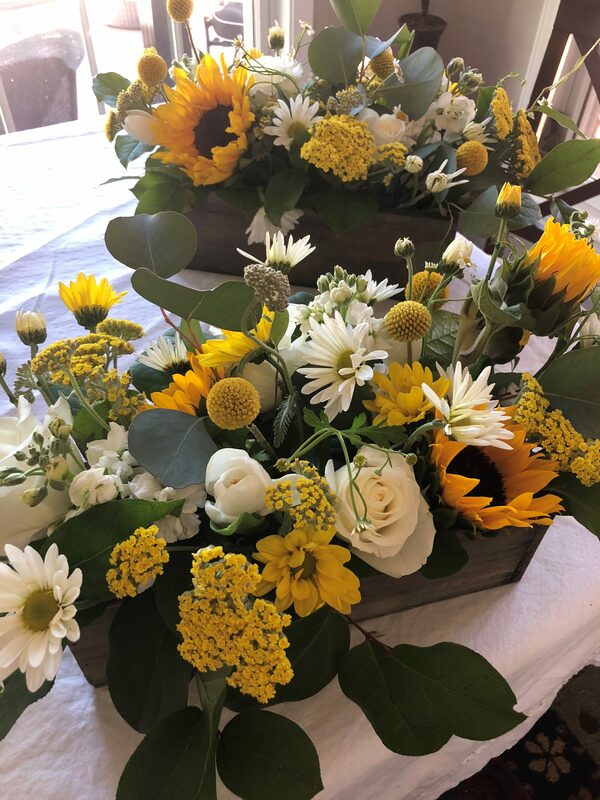 We are so grateful to play such a special role in the lives of our clients, primarily as a wedding florist, providing flower arrangements for the moments that mean so much. From beautiful blush to bridal white, we work to understand the vision our client has and bring it to life through our flower arrangements, wedding flower centerpieces, and more. We pride ourselves on creating flower arrangements that will live up to the expectations of our clients, and more importantly, exceed them. Our staff is committed to offering the finest wedding flower arrangements with top-quality service. 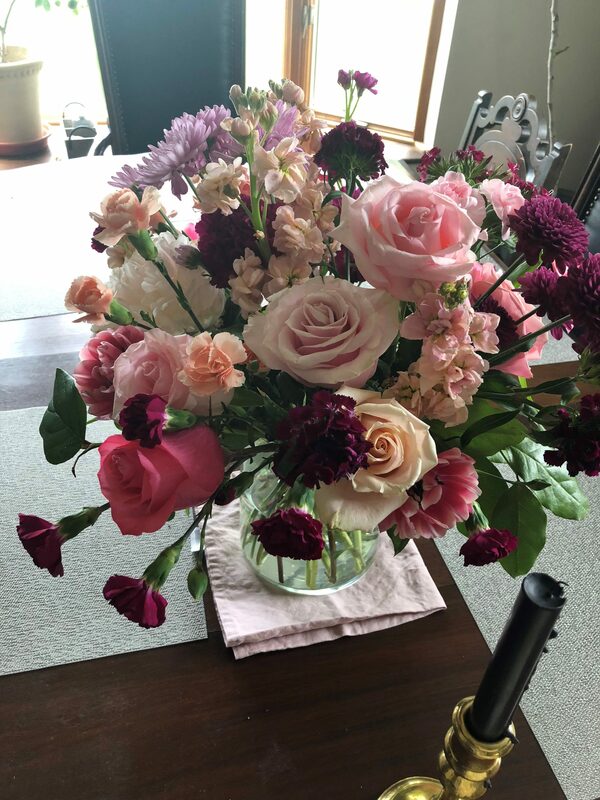 We select the very best flowers to crest and design stunning arrangements to guarantee that our clients will be thrilled with the arrangements and bouquets we design. We service a variety of locations including Denver, CO, Brighton, CO, Thornton, CO and surrounding areas.